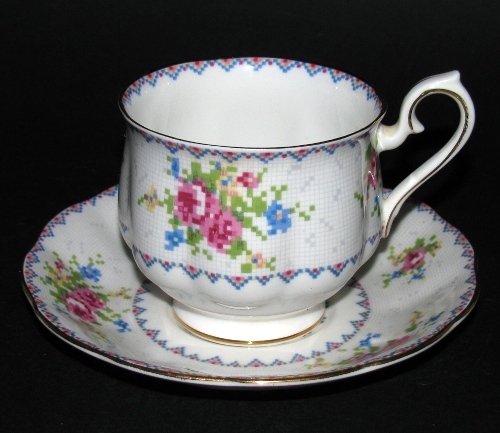 Vintage Royal Albert Petit Point Teacup and Saucer - Fabulous! 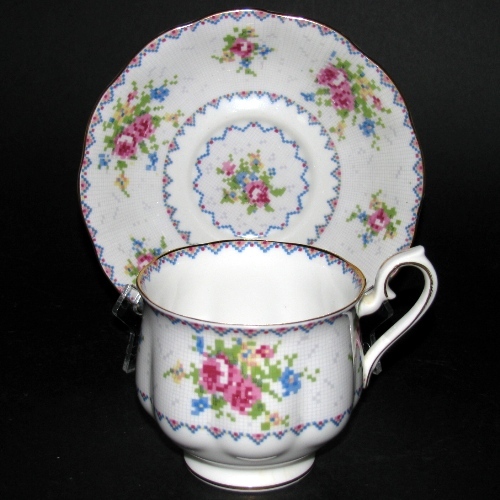 FABULOUS Petit Point China teacup and saucer by Royal Albert. Teacup measures 2 3/4 inches tall by 3 inches across. Saucer measures 5 1/2 inches across. 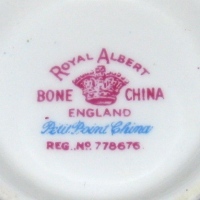 We have a second Petit Point China teacup available at the link below.